More than half the Indians are now willing to eat a plant-based substitute for meat. World Vegetarian Day 2017: Live Longer With Carrots And Cucumber! 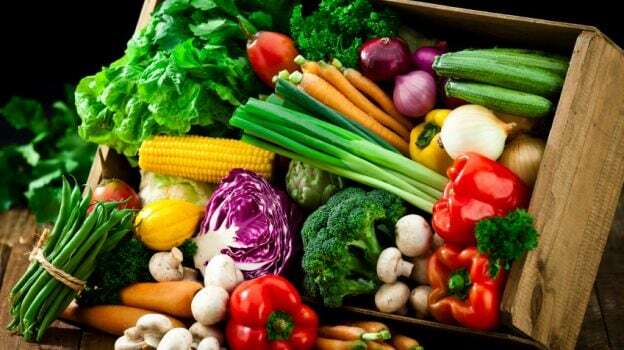 The first of October is celebrated as World Vegetarian Day and the entire month is observed internationally as the month for spreading awareness on why you should take up a vegetarian diet. This World Vegetarian Day, be proud of vegetarianism and live longer and healthier with vegetarian food. Eating more vegetables, fruits and other plant foods reduces the risk of high blood pressure, whereas intake of red meat raises the risk. 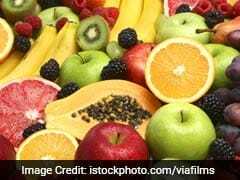 "57 per cent Indians claim to be consuming organic food. In sharp contrast, the developed world is least likely to eat organic food - only 12 per cent of Brits and 13 per cent of Japanese, for instance," it said.